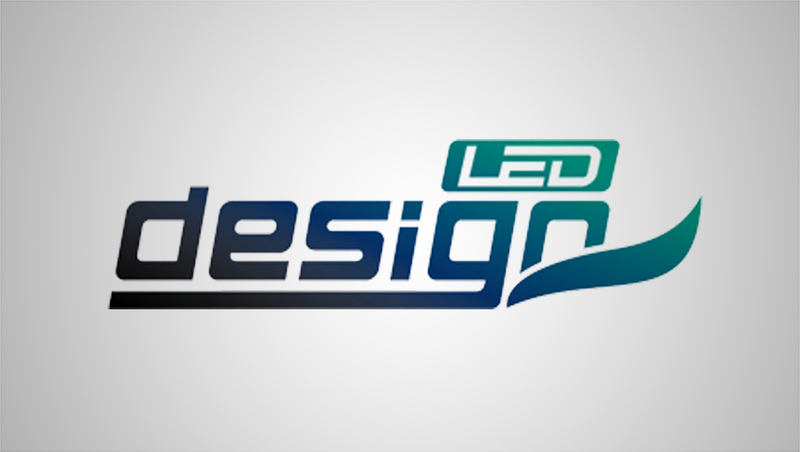 DesignLED Company has joined NewscastStudio as an advertising partner. The company, founded in Shenzhen, China, has a professional team that has been involved in the LED industry since 1995, bringing more than two decades of experience with the technology. DesignLED developed flexible LED screen screen technology and continues to invest in the research and development across the spectrum of LED video walls, screens and panels. DesignLED offers a variety of products, including its signature flexible LED screens Amflex and Amflex Pro, transparent LED screens and fine pitch LED screens used in the broadcast industry, museums, retail, conference rooms and numerous other applications spread across thousands of global installations. The company welcomes ODM and OEM and offers customized projects based on client and customer needs, goals and requirements. For more information about how your company can market its products and services to the broadcast industry, see NewscastStudio’s advertising information page.